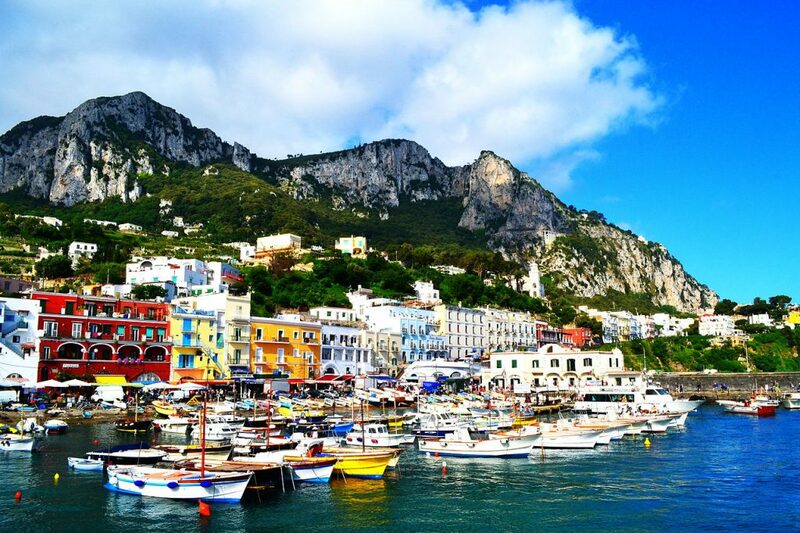 If you find yourself in the region of Campania, you definitely need to head out to Capri. It might be famous for the jet-set lifestyle, though the island possesses a natural mystical charm. Visitors will be able to savor the amazing landscape, fantastic shopping, and delicious cuisine. There is a good reason this is the top summer destination choice of many celebrities! Once you get past the glamor and glitter of Capri Town, do not forget to check out its sleepy but charming counterpart, Anacapri. Do not miss out on this unspoiled region of the country! It stretches for about a hundred miles along the Adriatic and boasts of gorgeous hills that will certainly amaze visitors. Walk away from the beaten path and explore the beauty of this hidden gem, away from the bustling crowds of tourists. Choose from one of the many beautiful villas in Le Marche and you’ll be greeted every day by fantastic views of the Apennines, olive groves, and the ocean. Look no further for the best place to enjoy the Italian countryside! You can find out more about Le Marche here. 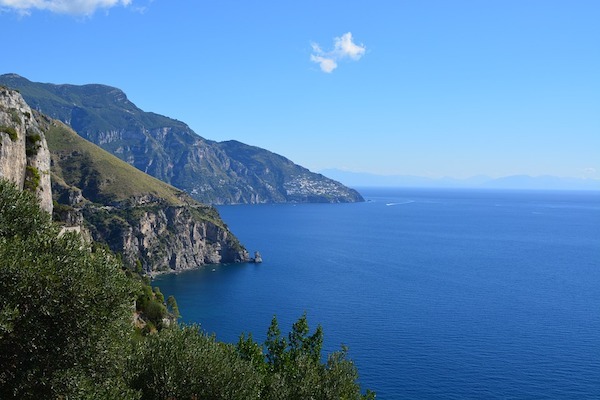 On the other hand, you could stay on the famous Amalfi Coast, that we’re sure you have already heard of before coming across this article. It comes with fascinating cultural and natural wonders that will surely satisfy even the pickiest travelers. It is ideal to visit it during the spring and fall seasons as there will be a lot fewer visitors dropping by for some fun in the sun. Once you get there, you will see why so many people fall for its irresistible allure, idyllic gardens, and towering cliffs! Do not make the mistake of underestimating this lovely coastal village! The Portofino Peninsula perched on the Italian Riviera might only have 500 residents, though plenty of people stay here during the summertime. The pastel houses make an excellent sight for sore eyes, especially when coupled with the clear green waters of the Ligurian Sea. Outdoorsy folks should also take full advantage of its wonderful terrain that offers multiple diving, hiking, and boating opportunities. Here is a beautiful photo diary which really shows off the beauty of Portofino Peninsula. This city might be small, though what it lacks in size it more than makes up for in views. Here, you will find a medieval charm unlike any other. Have a great time exploring the old town but make sure to go down south to find out the real treasure in this seaside town. Meanwhile, the clear sand and water surrounded by lush trees might as well be our definition of heaven! A stroll along the length of the shore with a loved one is hard to beat if you ask us. If you’re looking for some more Italian wanderlust, check out this guide to the most beautiful Italian cities and towns.